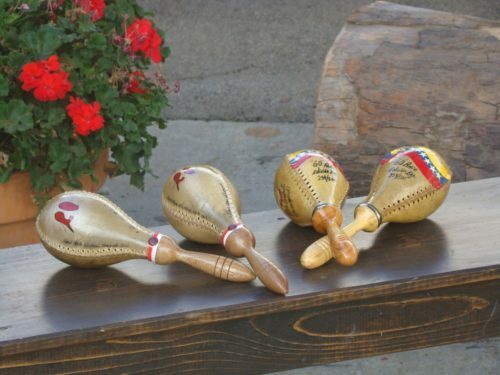 The perfect maraca made from a natural gourd with round bulbous end and long stem handle. 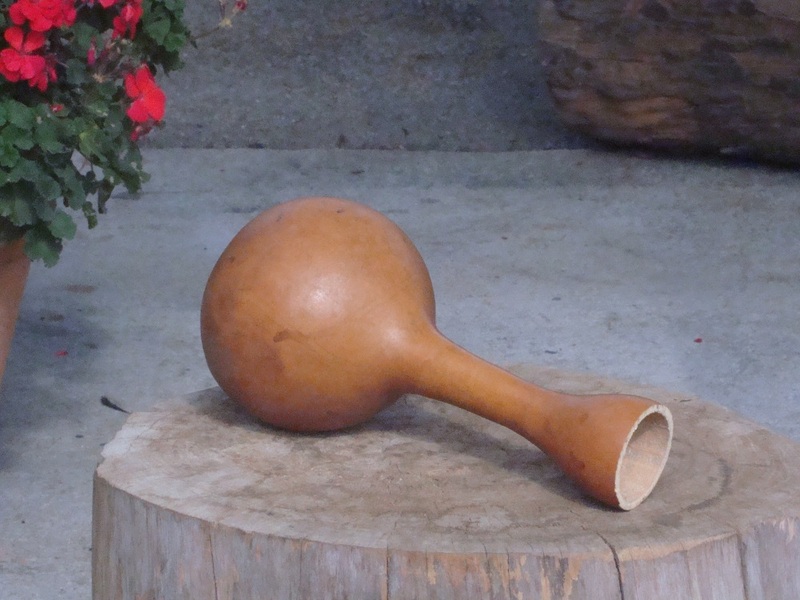 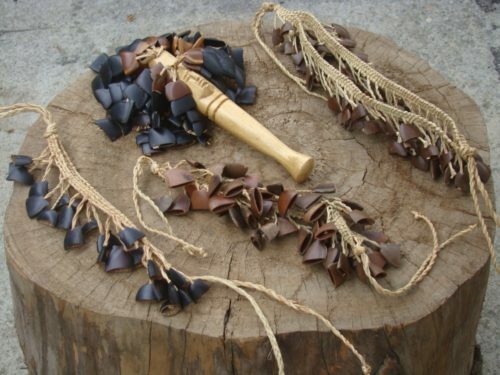 This type of hand percussion instrument is use in Ghana in central and northern regions. 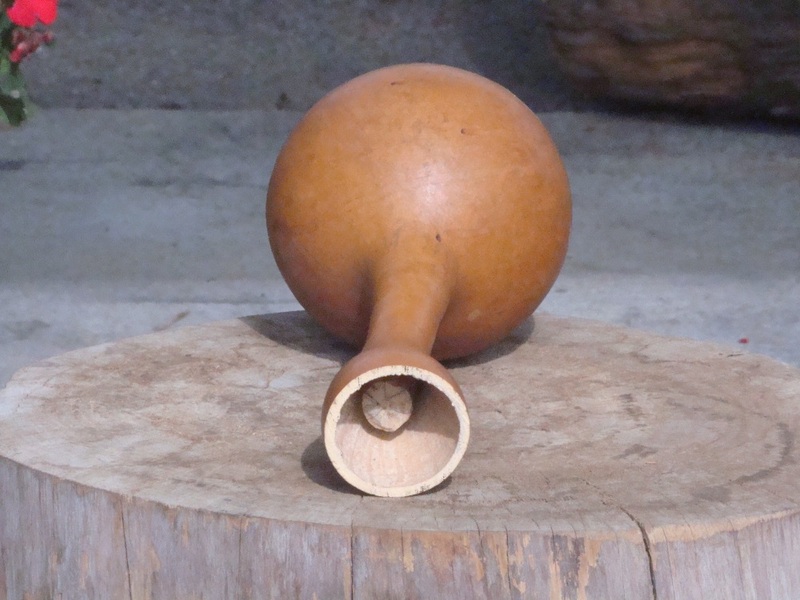 Small seeds are placed inside and a removable wood plug is wedged into the open end. 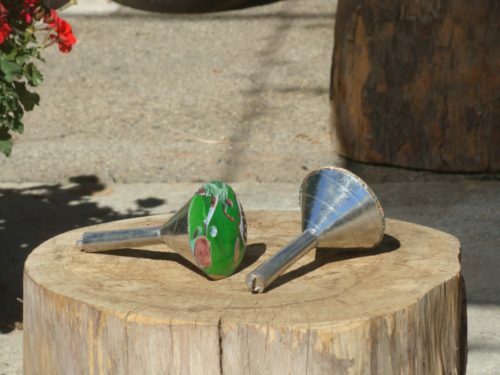 Has a medium to loud sound and can be controlled for either a tight shake sound or more loose swirling sound.